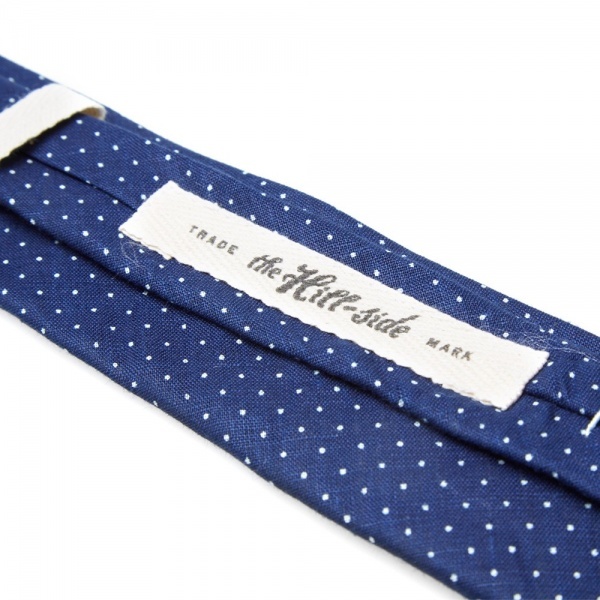 The Hill Side specialise in clean and simple accessories, made from a selection of the best materials available and relying on time tested construction methods, rather than modern mass production to create a series of high quality products. 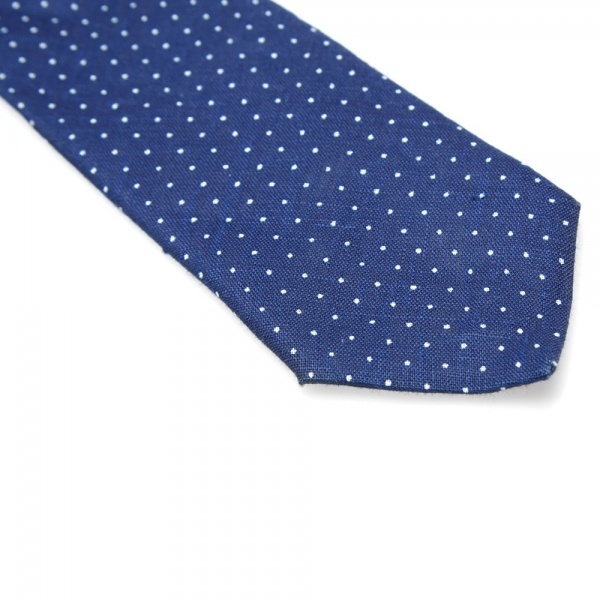 This Indigo Discharge Print Pointed Tie is made in the USA from a Japanese linen, dyed with natural indigo and featuring an all over dot print. 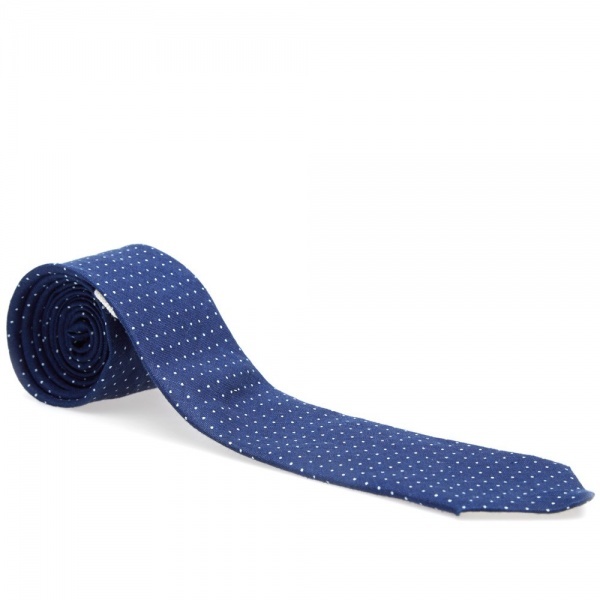 This entry was posted in Accessories, Ties and tagged Hill Side, Indigo Discharge Print Pointed Tie, Linen, Pointed Tie, Print, The Hill-Side, Tie, USA. Bookmark the permalink.